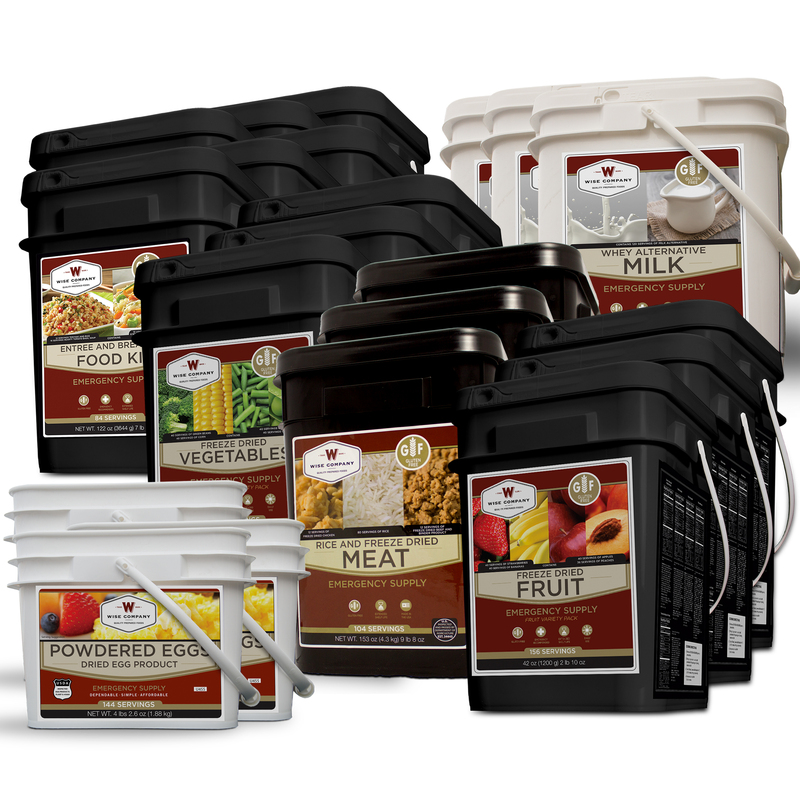 21 buckets of gluten-free emergency food. 2,556 Servings total. 6 month supply for 1 person.